Following an illness, injury, or surgery, rehabilitation therapy is a vital part of the healing process. 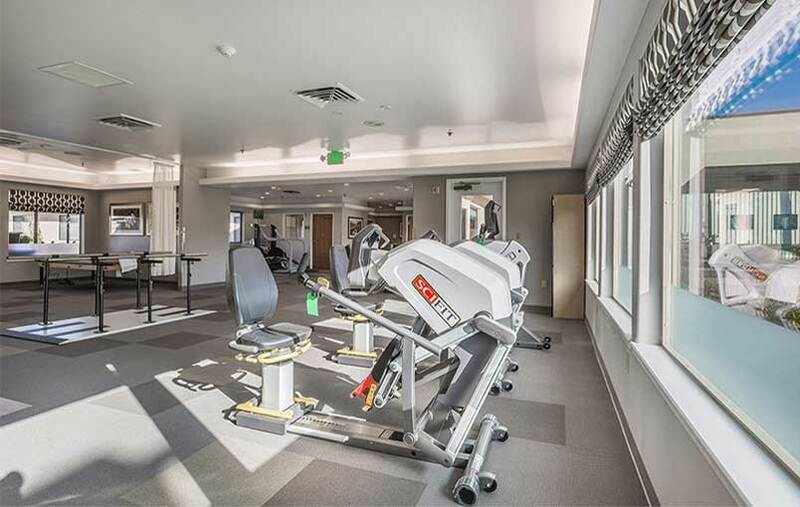 Our licensed, certified, and compassionate staff at Good Samaritan Health Care Center offer physical therapy, occupational therapy, and speech therapy using modern equipment and techniques to accelerate the healing process. Utilizing a team approach, our therapists strive to provide the highest quality treatment to produce measurable results. 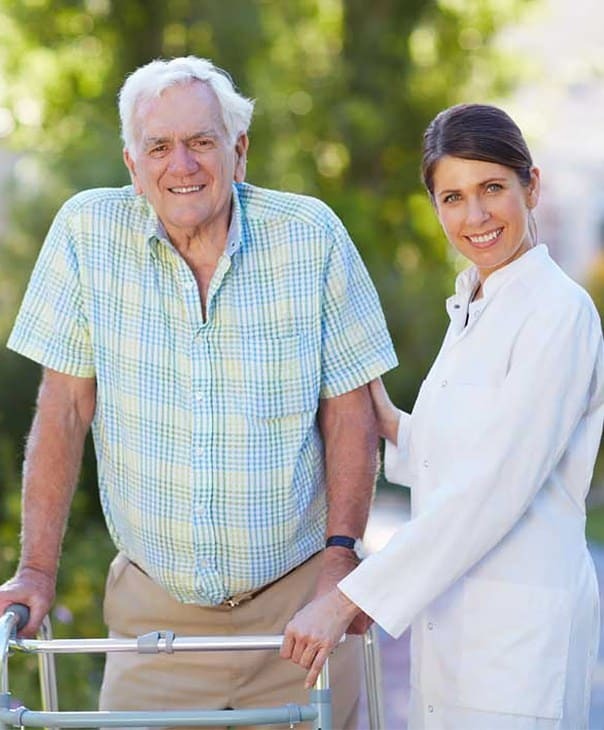 Our services integrate nursing care, therapy, social activities, dietary support, and other disciplines to enhance the function of each individual.